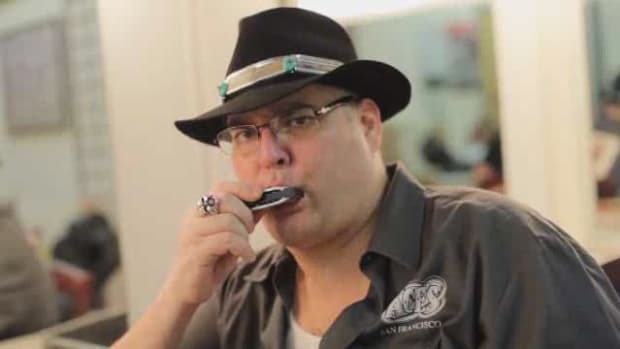 Don't take harmonica lessons with just anyone! 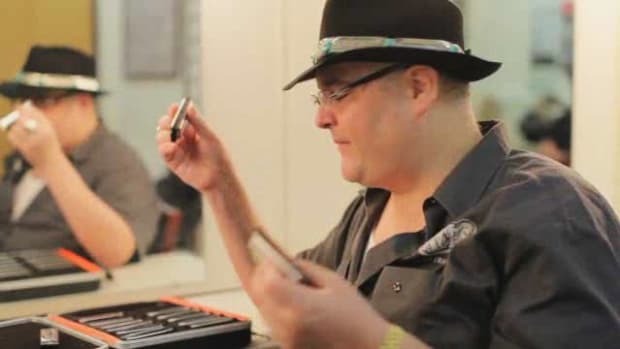 Learn how to play harmonica with these Howcast tutorials featuring legendary musician John Popper. 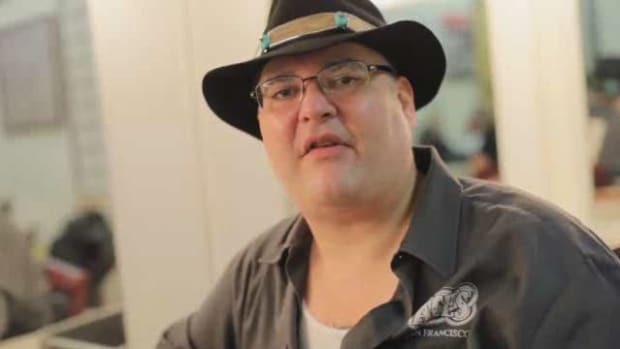 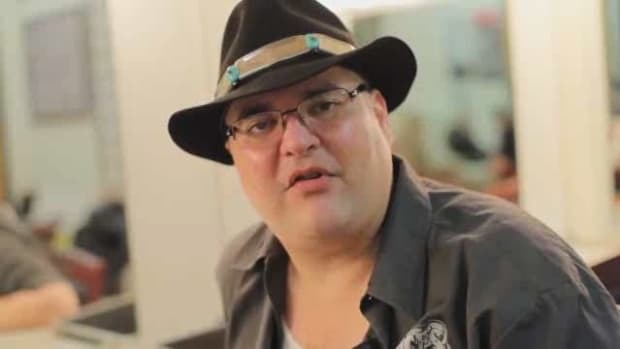 John Popper has been a member of Blues Traveler since its garage band inception in the mid 1980s. 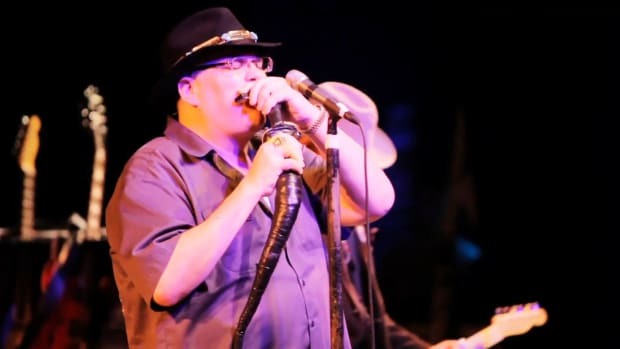 He is the band’s front man, singing lead vocals, playing the harmonica and at times the guitar. 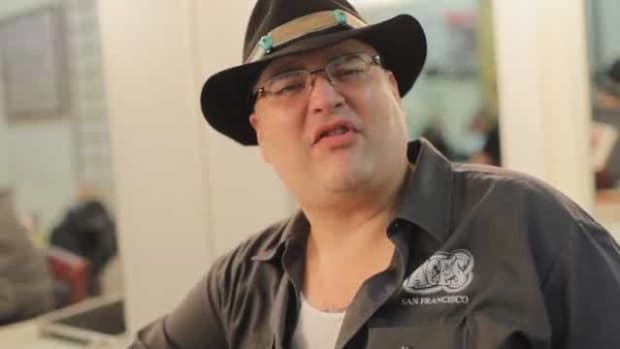 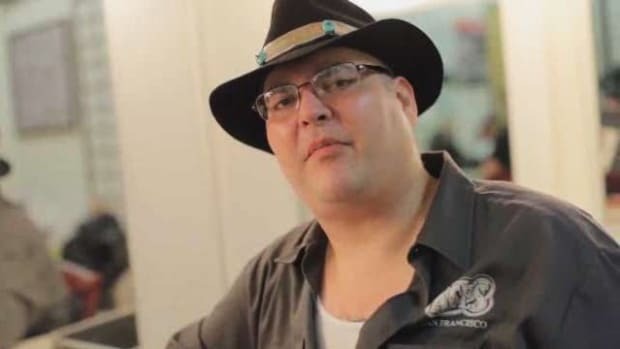 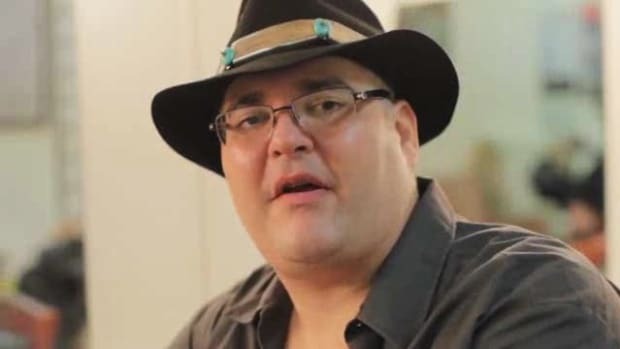 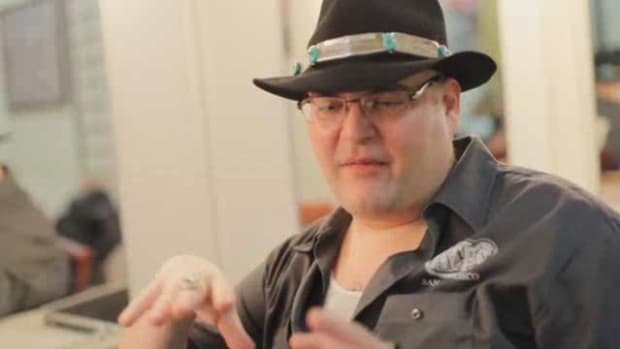 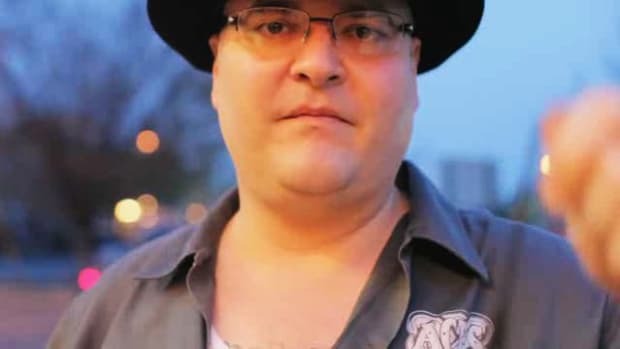 In addition to his work writing and performing with Blues Traveler, John has performed in solo concerts and with his smaller groups Frogwings, The John Popper Project, and, most recently, the Duskray Troubadours. 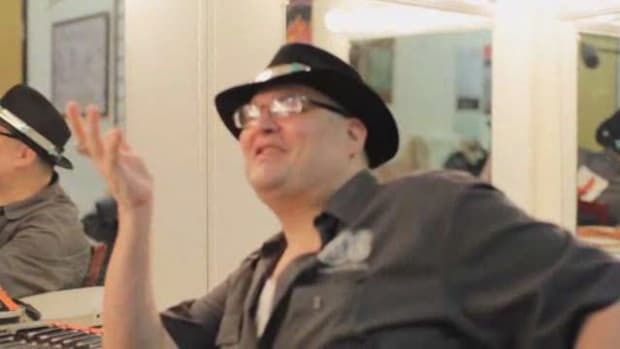 He has also guest performed with many well-respected groups including The Dave Matthews Band, Eric Clapton, B.B. 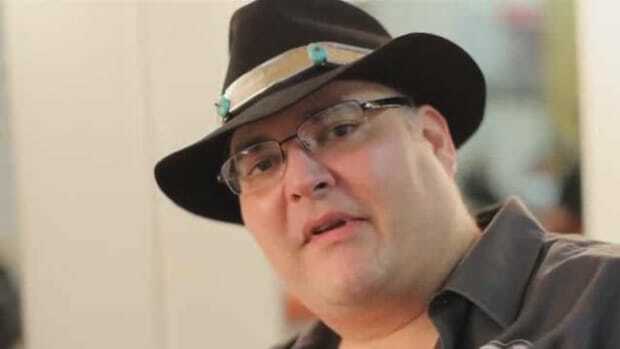 King, and John Mayer and he has opened for the Rolling Stones. 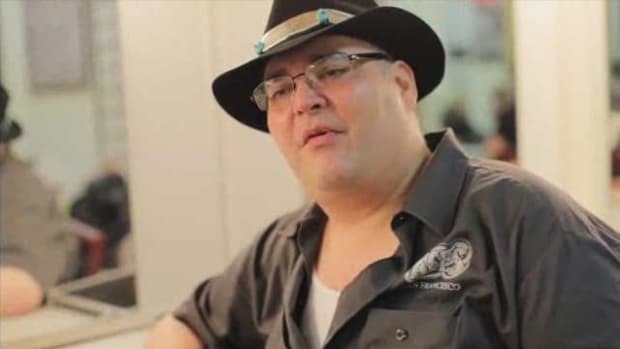 In 1992, John created the HORDE Festival as a way for up-and-coming musicians, charities, and organizations to gain exposure. 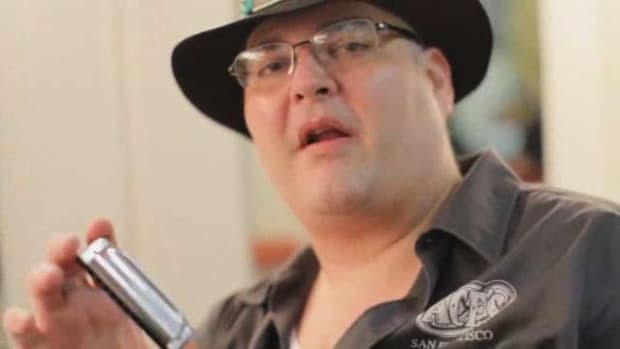 How Did John Popper Start Playing Harmonica?